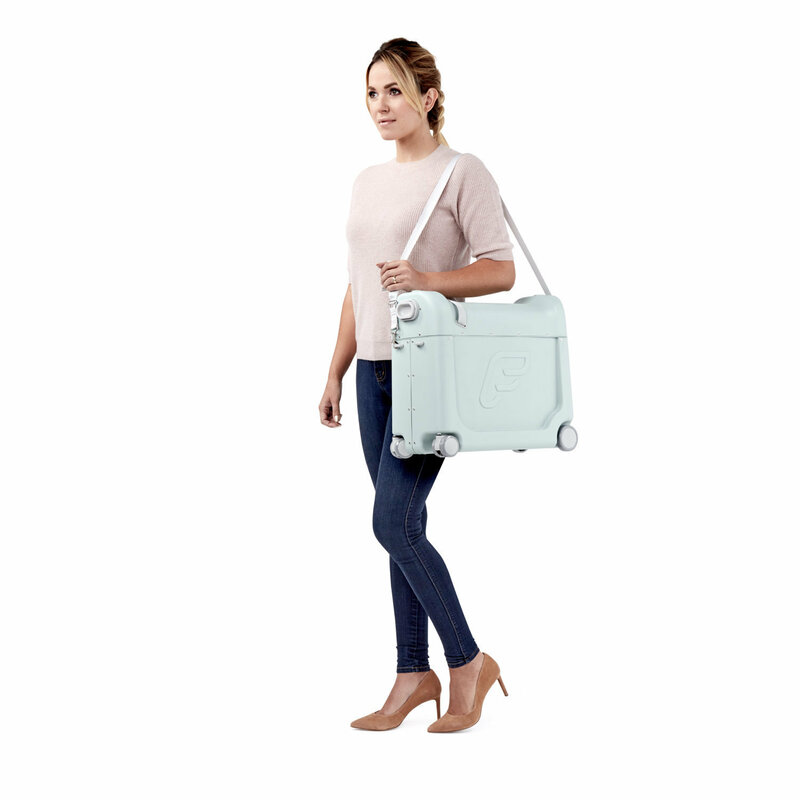 The BedBox® is a premium, and the world’s only, ride-on suitcase for children with an inflight bed or leg-rest feature. 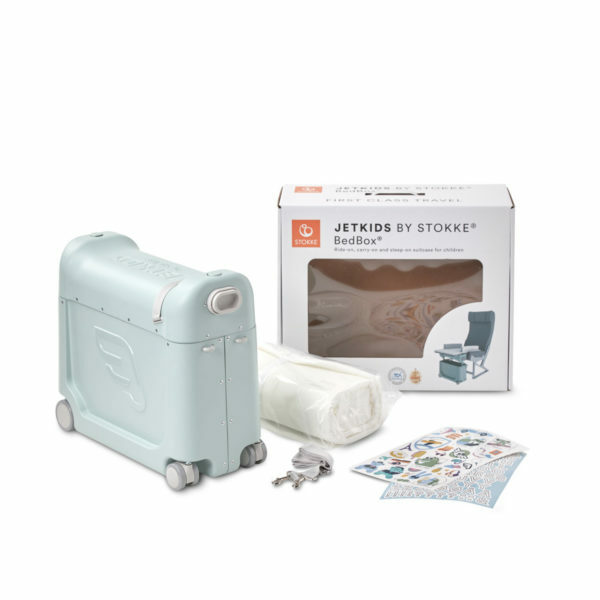 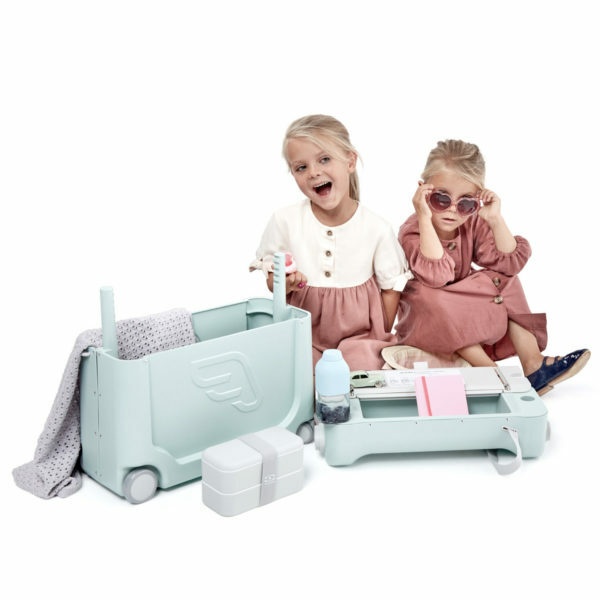 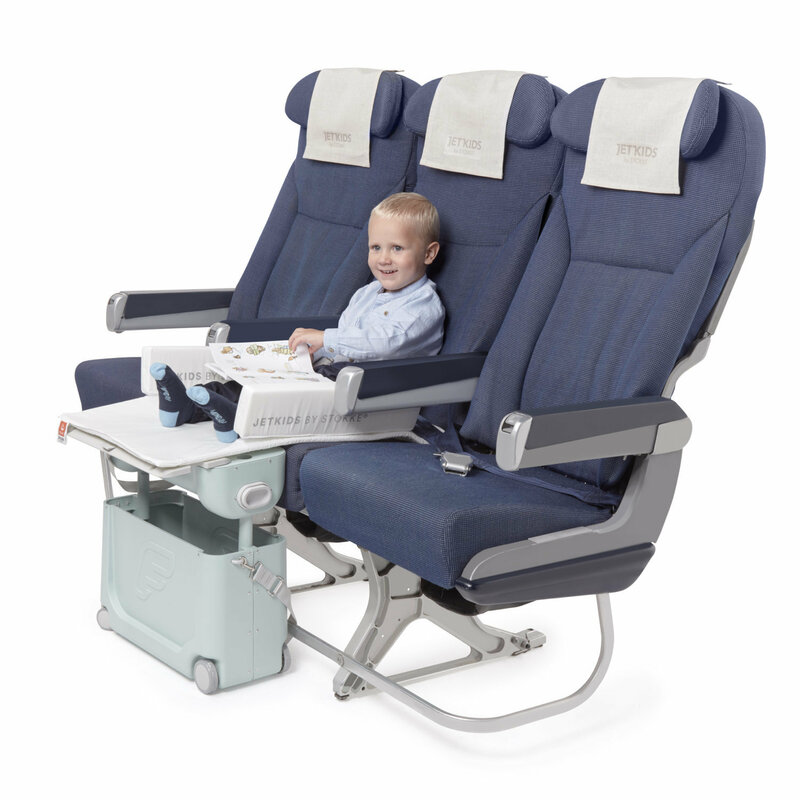 This travel essential combines Scandinavian style and aviation inspired design with practical features for the entire journey, and allows your child to rest comfortably or sleep during long and short haul flights. 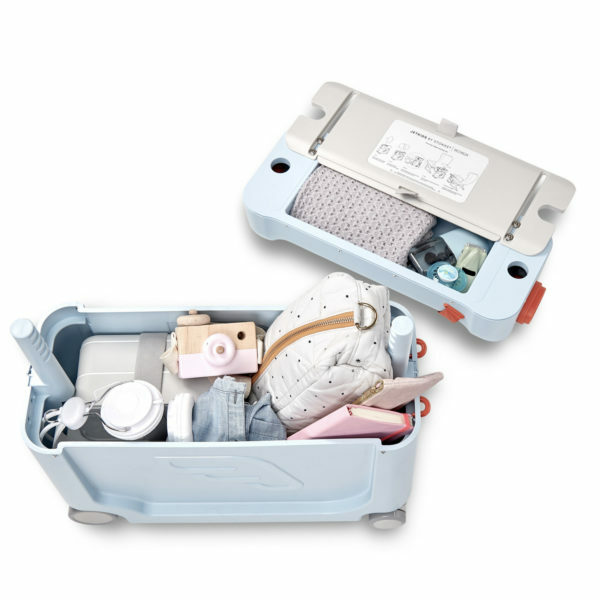 Fun and functional with ample storage, the BedBox® holds some of your child’s must-haves. 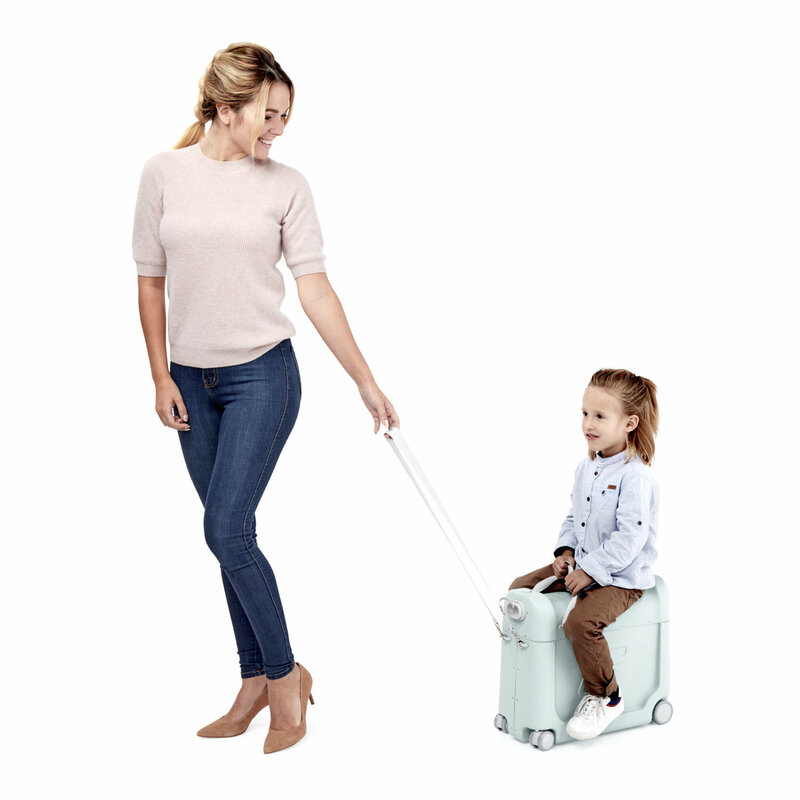 Once packed, let your little one ride it (or pull it) through the airport terminal for stress-free transport. 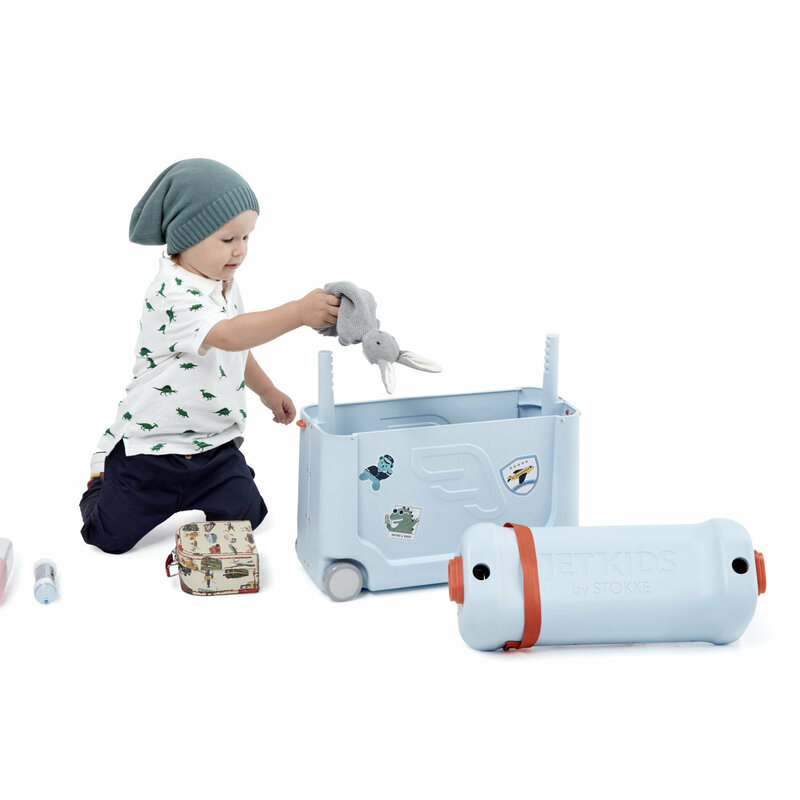 Once the seat belt sign is off, transform the BedBox® from a suitcase to a bed in 5 simple steps. 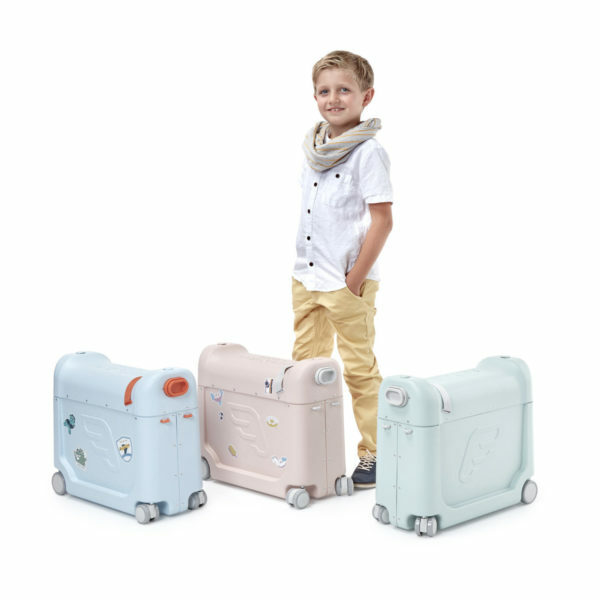 The ride-on suitcase is for children 3-7 years, and the bed feature is best suited for children over 2 years. 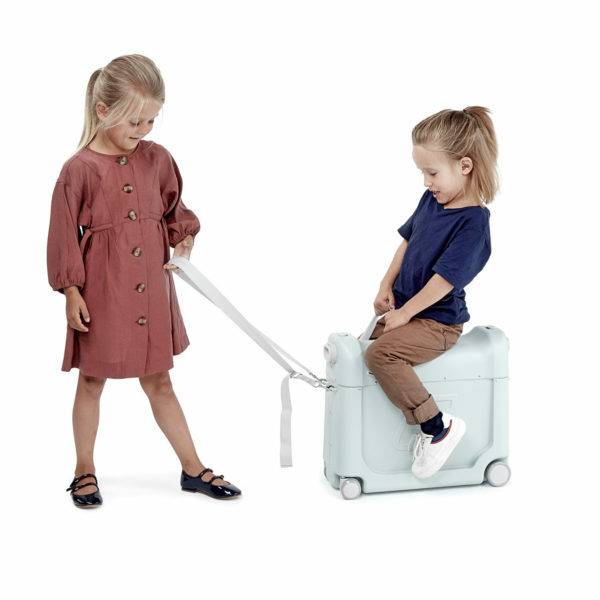 Officially approved by many airlines.